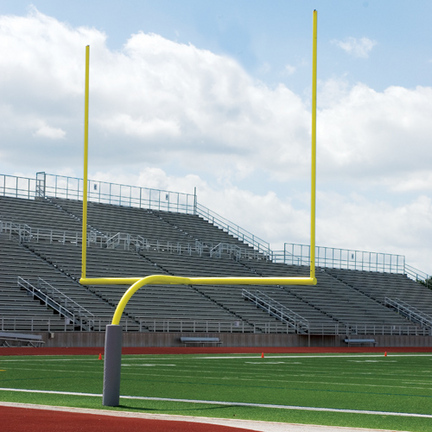 Heavy-gauge steel football goal posts are unyielding in outdoor conditions. Designed to meet all NCAA and NFSHSA specifications. 4 1⁄2" O.D. main gooseneck with 5' offset. Crossbar is 3 1⁄2" O.D. and top uprights are 2 3/8" O.D. and 20' tall for all models. Entire unit is 30' tall. 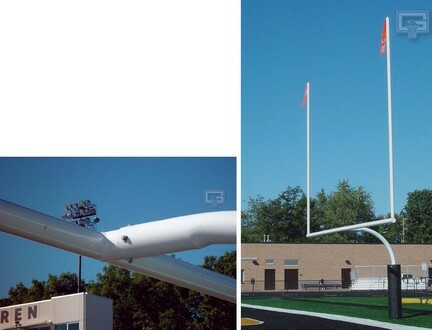 Crossbars are 18' 6" apart for college specifications. Finish is powder coated yellow. For plate mount installation only. 1 Year Warranty.There is no actual image of this item. The image shown is representative only. The actual item will have a yellow powder-coated finish. You found 18' 6" Crossbar Yellow College Football Goal Posts (Plate Mount) - 1 Pair in category Football and subcategory Football Equipment. If you need to buy more Football Equipment than you are on the righ place. 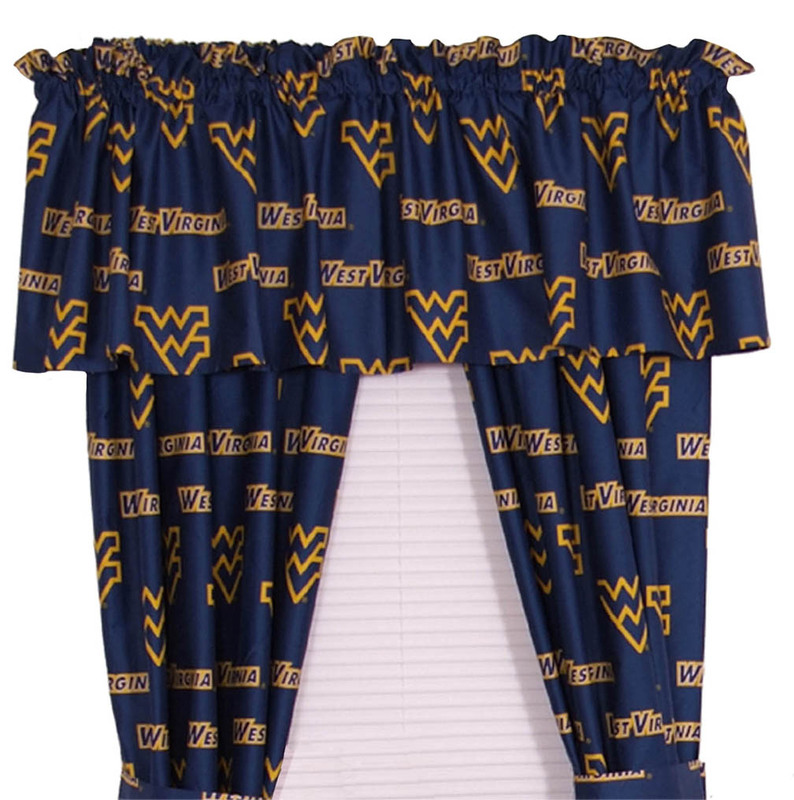 This NCAA West Virginia Mountaineers Curtain includes two 63" by 42" curtain panels and two tie backs. 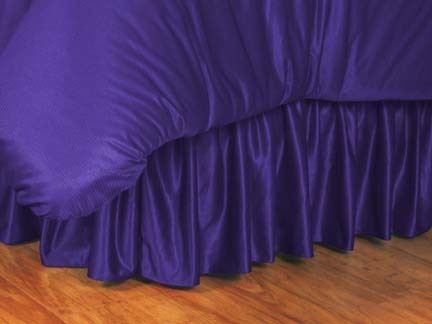 This item is made of 100% cotton sateen for a soft, luxurious feel and has a 200 thread count. To see other items for this team from College Covers, please click here. 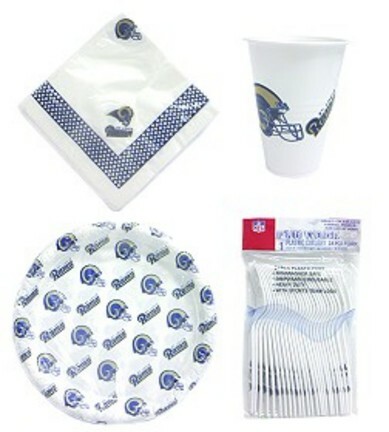 The perfect item for any St. Louis Rams fan! These Fun Ware plastic party packs are great for picnics, parties, tailgating and everyday home use! In each party pack you get 24 each of the following: 16 oz. plastic cups, plastic cutlery, 9 1/2" plastic plates & 2-ply napkins. PLEASE NOTE: THIS ITEM CANNOT SHIP VIA 3-DAY DELIVERY.Semi-permanent, single post slingshot design meets all NFSHSA specsGoal measure 30' H with 5' offset Heavy Duty 4-1/2" O.D. Galvanized steel gooseneck 4" O.D. Galvanized Crossbar 2-3/8" O.D. Aluminum uprightsNEW Fully adjustable elbow now makes it easy to install perfectly straight uprightsIncludes 4 wind direction flagsGround sleeves optional but highly recommended This item ships by truck, so please include your phone number when ordering so that you can be contacted to arrange delivery.